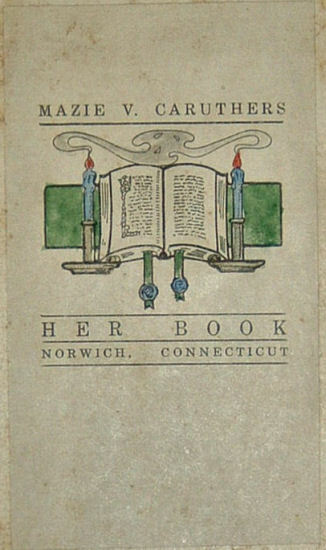 The title page on a non-illumined copy. 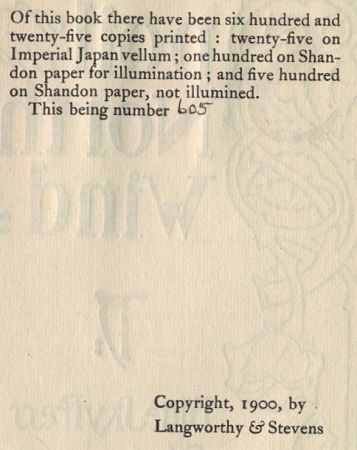 The title page on an illumined copy. 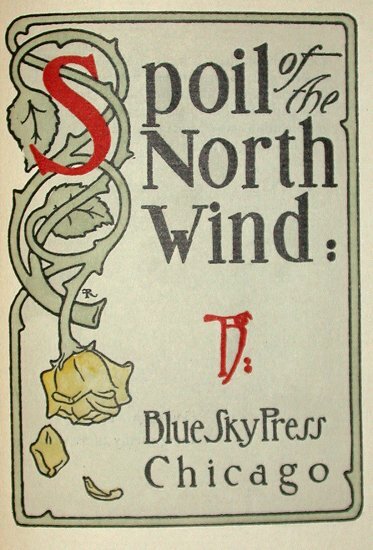 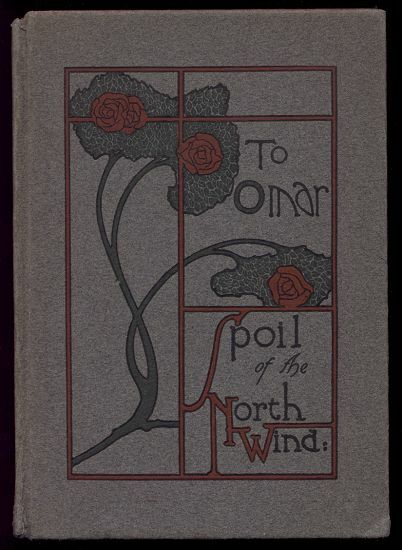 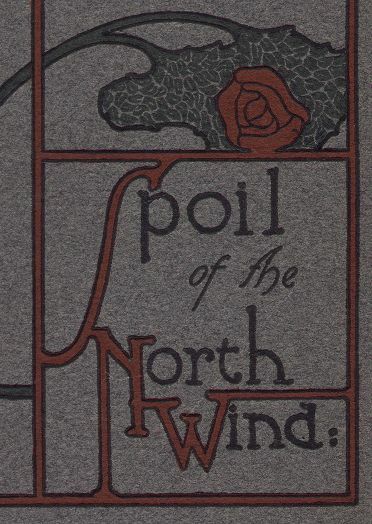 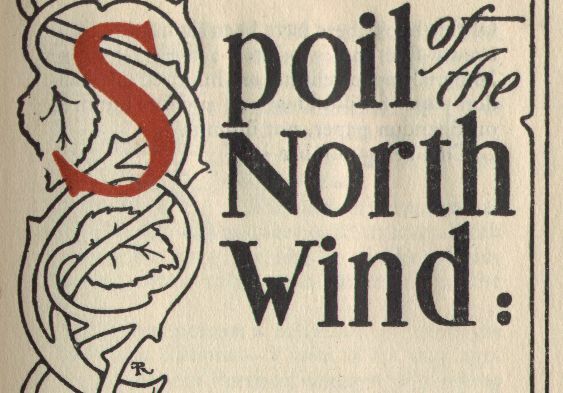 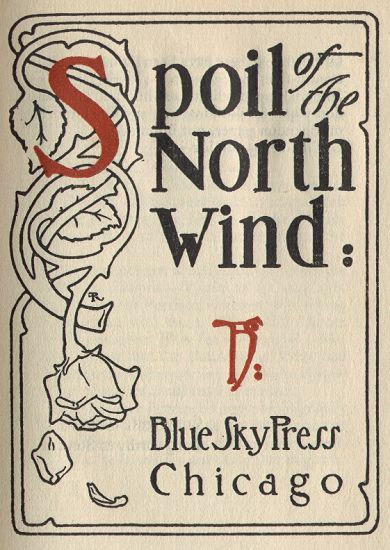 Close-up of the title page. 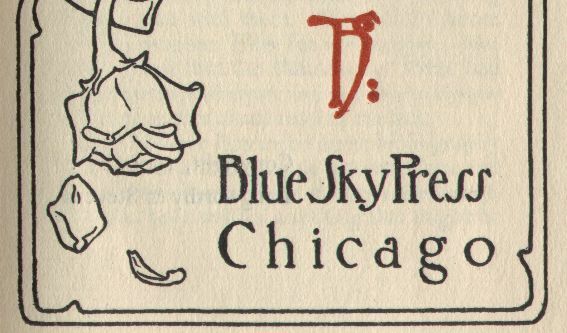 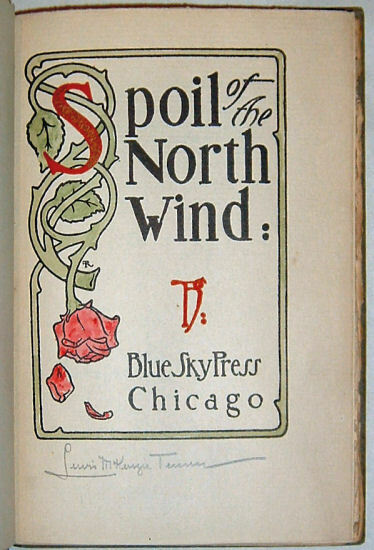 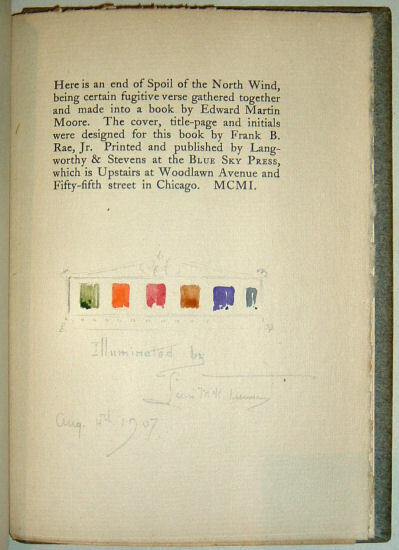 Note Frank B. Rae's artist's mark. 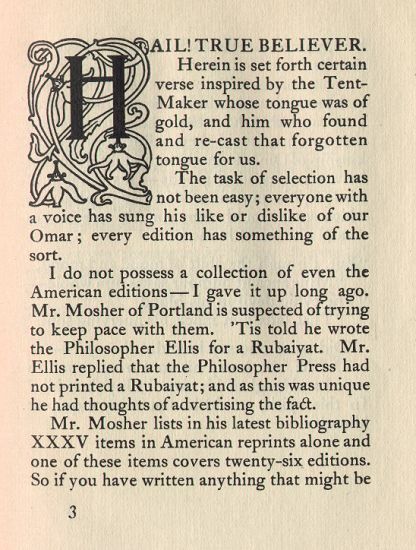 The first page of text from a non-illumined copy. 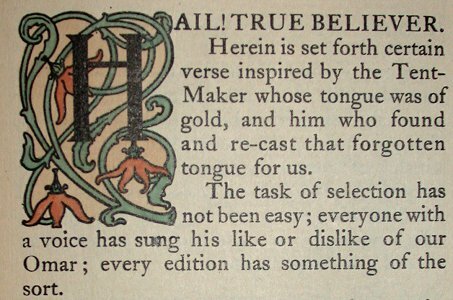 The same page in an illumined copy. 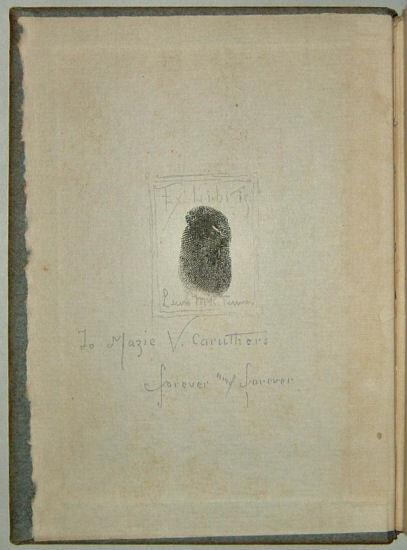 This copy was illumined by Lewis McKenzie Turner (later proprietor of the Salt House Press of Baltimore) for Mazie V. Caruthers.